When used correctly hashtags, can be a great way to expose your social media updates to an audience beyond your direct followers. Statistics show tweets with hashtags receive double the engagement of tweets that don’t. However, hashtags aren’t just for Twitter anymore! Facebook and Instagram are also utilizing them for their online engagement. Hashtags are user-controlled category marketings for social media platforms. Strategic, consistent use of hashtags to create and expand buzz for your brand, cause or organization. If you tweet with a hashtag on a public account, anyone who does a search for that hashtag may find your tweet. 1. To Gain Followers. Great hashtags allow online users gain thousands of followers in just a few days. However, you must properly manage conversations to provide relevant information and keep the discussion on topic. 2. Improve Reputation. A history of managing trending topics encourages others to follow your future conversations and generally builds your reputation and public good will. 3. Get Information. 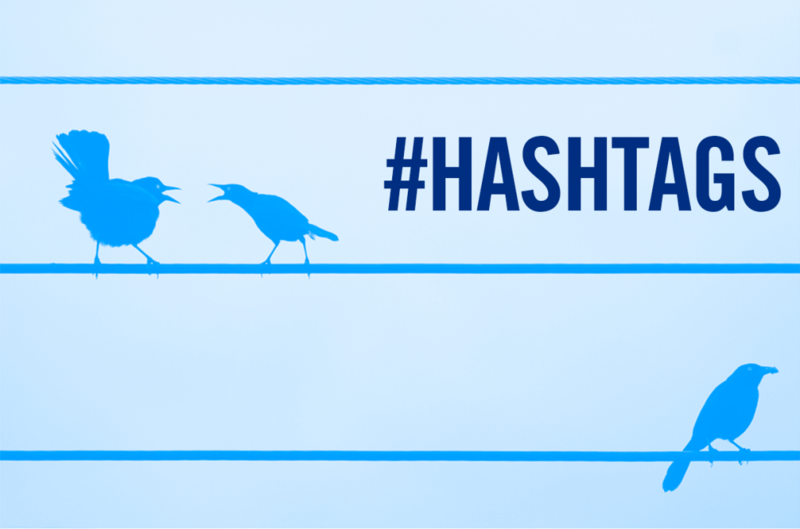 Good hashtags help find related conversations and interested potential followers. You can also track hashtag use to monitor impact. Keep in mind, a hashtag is only effective if people use it. If it’s too long or too vague, it won’t be used. If it’s too common, your posts will disappear in the background of other conversations. Also, don’t #spam with overuse of #hashtags. Don’t over-tag a single post. Make sure hashtags are concise, conversational and unique! Once you start using hashtags in your social media posts, you need to track their usage to see how they are performing. You can do that hashtag apps, social analytics tools, responses and search engines. Remember you to use hashtags for online contests, education posts, events, news and advocacy. 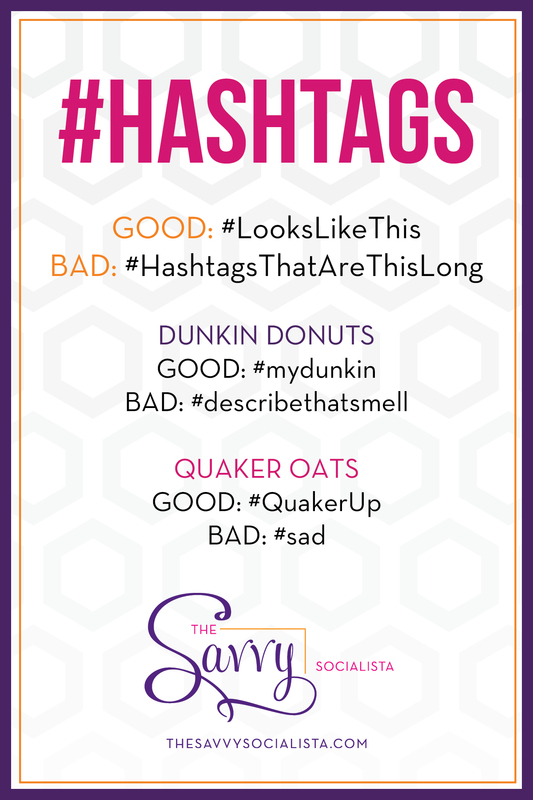 Which hashtags have performed best for your business? Share your success stories with us in the comments!